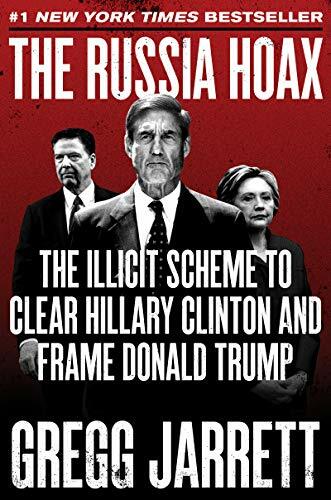 "The Russia scare is a distraction from our real threats, which include our massive national debt, porous borders, and an out-of-control federal government that claims the right to spy on Americans without a warrant." 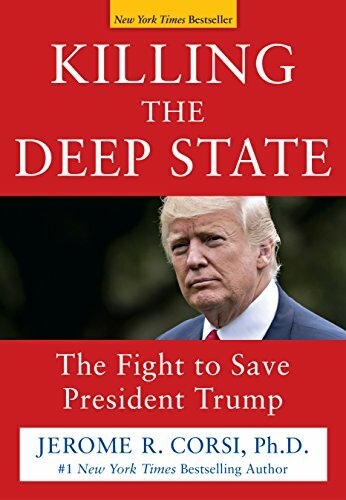 Killing the Deep State... Jerome R. Corsi Ph.D. Best Price: $6.01 Buy New $16.99 (as of 01:35 EDT - Details) Sen. Paul’s meeting with Mikhail Gorbachev reminds me of President Reagan’s summits with that former leader of the Soviet Union. Like Paul and President Trump, Ronald Reagan believed in the power of a willingness to talk with our adversaries. Many believe that Reagan’s cordial relationship with Gorbachev encouraged the policies of “perestroika” and “glasnost” — an openness to freedom that led to communism’s downfall in Russia. Thomas Massie is a Republican member of the House who has represented Kentucky’s 4th Congressional District since 2012.